The human element of our efforts coupled with the whimsy of Mother Nature as our muse make Beaux Frères wines distinct. In the spring of 2017, our second-generation winery began a new partnership with eighth-generation French family-owned Maisons & Domaines Henriot. 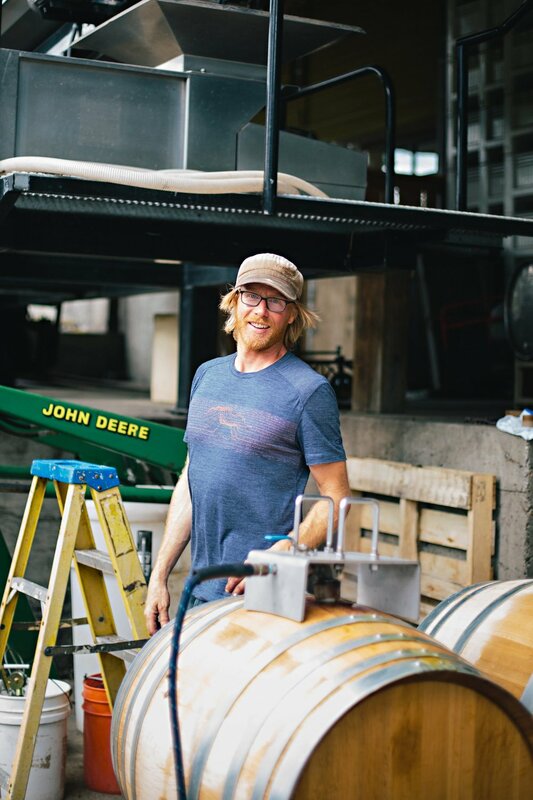 Our new partners' have been inspired by the authenticity, integrity, and character of our vineyard and winery. 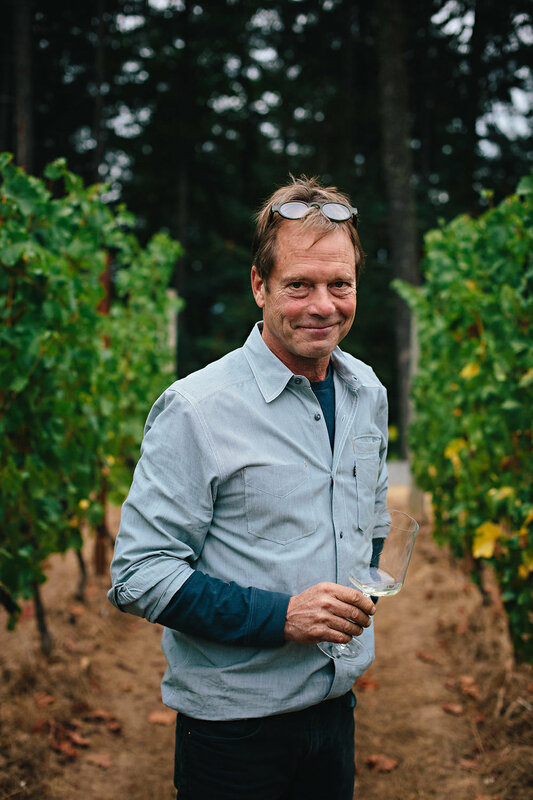 In addition to his partial-ownership, Michael's role in guiding vineyard, winery, and administrative operations continues, as does the role of his son, Mike D. Etzel, as Winemaker. We believe we are in a better position than ever to create world-class wines of truly unique character and complexity.